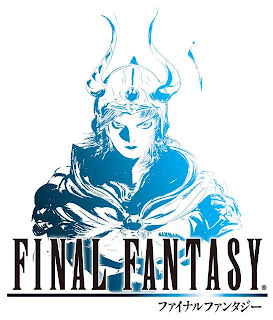 Haven't had enough of the original Final Fantasy? Well, Square-Enix is going to give you another shot at their seminal RPG sooner rather than later it seems. The ESRB (that's the Entertainment Software Rating Board) recently updated its website to mention that "Final Fantasy" for PSP has been reviewed and earned an E10+ rating for "mild fantasy violence" and "mild suggestive themes." Final Fantasy II isn't on the list yet, but that doesn't mean it's not coming. Personally, I'm still not sure what I think of the redone sprites in this version. If I had been the one giving the game a face lift, I either would have turned the sprites into polygonal characters like those seen in the DS remake of FFIII or I would have made them look like the CG characters that appeared on the Japanese boxes for FFIV and V in Japan.